Grant Wilson Deming, born in Sarnia, Ontario, at the southern tip of Lake Huron, moved to Cleveland with his brothers in the 1890s and became swept up in real-estate development. 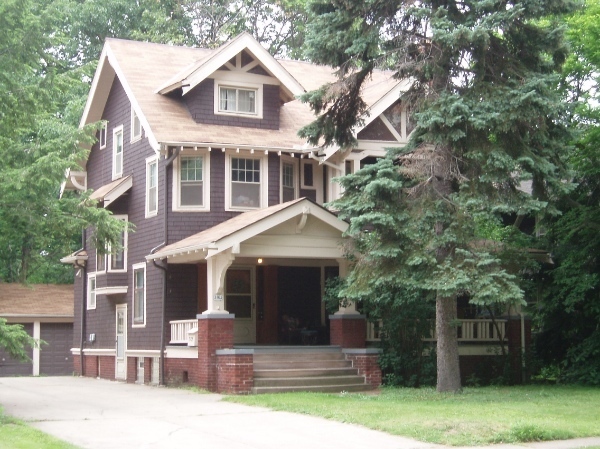 The Demings built upper-middle-class residential districts in Cleveland's Glenville area to the north of University Circle in the 1900s. Grant's brother Barton set out on his own to redevelop Rockefeller's old Euclid Golf Club in the "Heights" to the east as a fashionable destination for Millionaires Row families seeking a more sylvan setting away from the city. 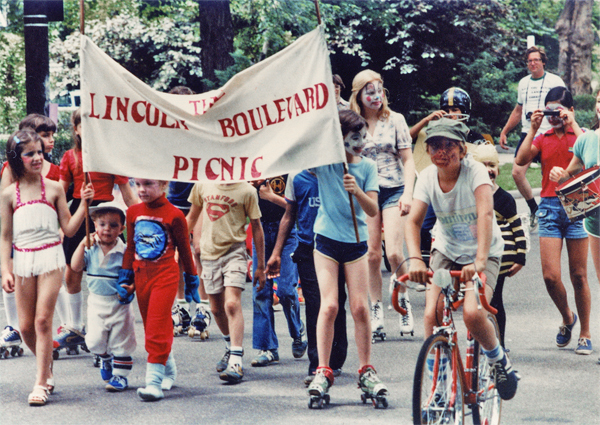 Sensing the eastward push into the Heights, Grant Deming also shifted his focus to suburban speculation. In the early 1900s, he acquired almost 200 acres of land owned mainly by John D. Rockefeller Jr. and the heirs of James B. Haycox, a dairy farmer. There Deming imagined Forest Hill, "America's Richest Suburb." Deming thought big. 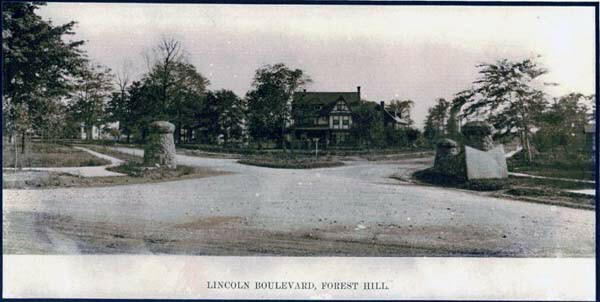 His promotional literature attempted to situate Forest Hill in the company of Boston's Brookline, New York's Llewellyn Park, and Washington's Chevy Chase. Like these other garden suburbs, Forest Hill would have gently curving streets, setback sidewalks, and a pastoral air. 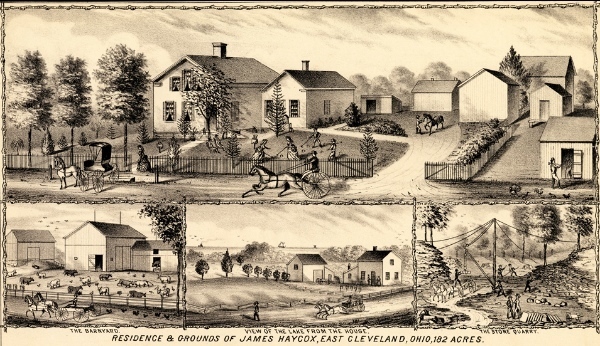 Deming characterized the streets, laid out by the same company that platted Shaker Heights, as "natural openings through the giants of the forest," but the landscape was more accurately a mosaic of woods and meadows. An exception was the western side of the tract, where two branches of the Dugway Brook meandered through thickly forested ravines on their descent to Lake Erie. Almost completely built out by the time the Great Depression hit, Forest Hill gradually lost its identity as residents came to identify more with the Coventry or Cedar-Lee business districts that flanked it to the northwest and southeast. Some also turned inward. The Lincoln Boulevard Club, formed by women on the street to sew bandages for the Red Cross during World War I, is reputedly the oldest surviving block club in Greater Cleveland. Far from the well-to-do allotment promised by Deming, Forest Hill became a mishmash of varying sizes of homes and even a number of two-family houses. To some extent the neighborhood also looked to nearby religious institutions for identity. Forest Hill lay wholly within the St. Ann's Roman Catholic parish, and many Jews who moved to the Heights from Cleveland's Glenville neighborhood lived in Forest Hill and worshipped a half-mile to the northeast at the Temple on the Heights. The arrival of the first African American family in the early 1930s in a house at Washington Boulevard and Cottage Grove Avenue prompted a bombing before cooler heads prevailed. It would take another four decades for racial integration to make real progress. Listed on the National Register of Historic Places in 2010, Forest Hill is beginning to reclaim its long-obscure name recognition apart from the places it is near. 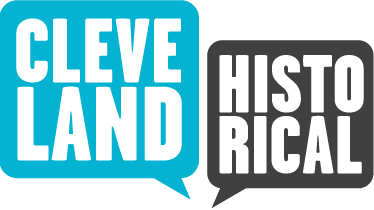 Like Cleveland Heights itself, Forest Hill today melds historic sense of place with a socially diverse population. 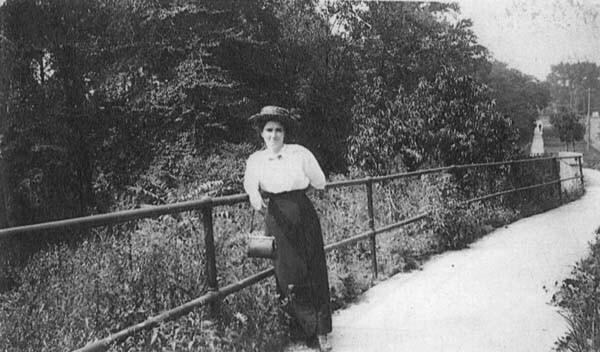 Miriam Greene, who lived on Yorkshire Road near Washington Boulevard in the 1920s, recalls the sounds of croaking frogs in the tiny rural pocket just a block west around Cottage Grove Avenue. Miriam Greene describes taking the small single-track "dinky," or streetcar, from Washington at Cottage Grove, then transferring to a bigger streetcar to visit early teenage friends in neighboring East Cleveland. Stanley Adelstein remembers ethnic diversity and horse stables on Washington Boulevard in the 1920s and 1930s. J. 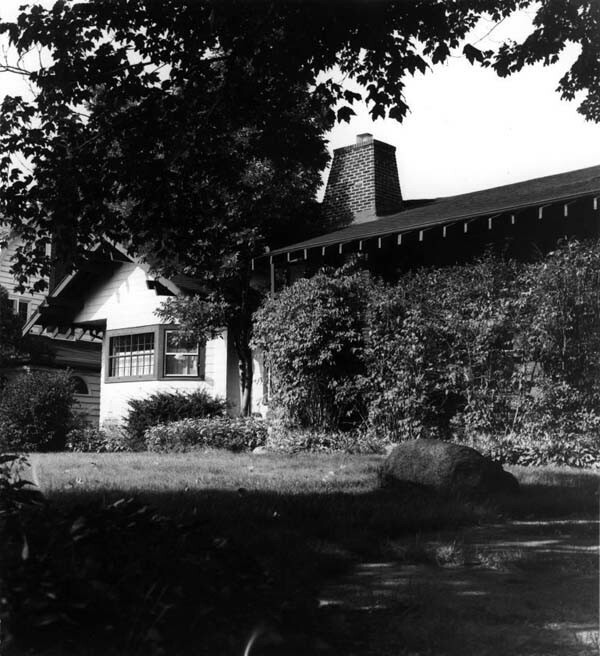 Mark Souther, “Grant Deming's Forest Hill,” Cleveland Historical, accessed April 18, 2019, https://clevelandhistorical.org/items/show/447. J. 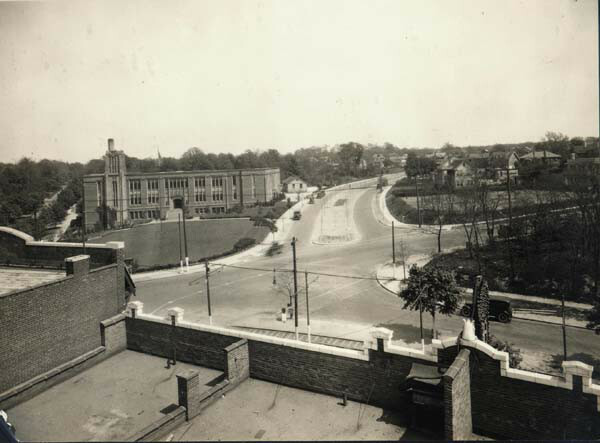 Mark Souther, "The Other Forest Hill: Grant Deming's Garden-suburb Allotment," View from the Overlook: The Journal of the Cleveland Heights Historical Society, no. 32 (Fall 2012): 1-11, http://chhistory.org/blog/wp-content/uploads/2014/03/CHHS-News_Fall2012-HR.pdf.